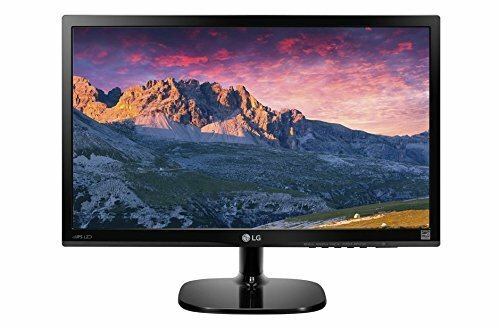 IPS Display Reader Mode / Flicker Safe On Screen Control Screen Split / PIP Color Weakness Mode Enjoy Outstanding Color Expression The LG IPS Monitor ensures an awesome picture quality that provides clear images and vivid colors from any angle for your viewing pleasure. Protect Your Eyes and View In Comfort Did you know that your eyes are affected by flickers on the monitor while you may not have seen them? Over time, working, gaming and movie viewing can cause eye strain and fatigue. But, Flicker Safe and Reader Mode help maximize visual comfort by protecting your eyes from harmful blue light and reducing the flicker level to almost zero.